When Vatican II provided (to universal astonishment) that worship might be conducted in the vernacular, there immediately arose the question for English-speakers: What will our vernacular language of liturgy be like? 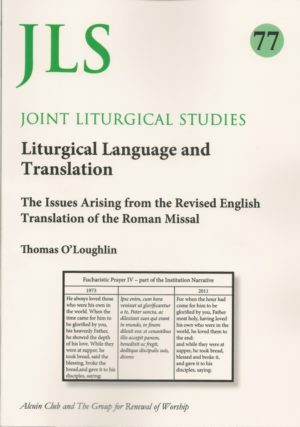 In the event the Church devised a process by which an ‘International Commission on English in the Liturgy’ (lCEL) drafted translations, and they were then approved by the appropriate authorities in Rome. 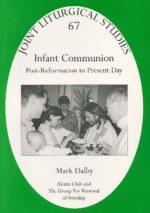 Thus the first official texts in English came into force in 1973 and became the accustomed texts of two generations of worshippers. Then in 2001 the Vatican ‘Instruction’, Liturgiam Authenticam, set out a new set of principles for translation, not least that the language should be more ‘Latinate’ and should not steer too near to texts used by other denominations. A new ICEL was appointed, next texts were drafted and sent to Rome for vetting and approval, and finally new authorized English-language texts came into force in September 2011. 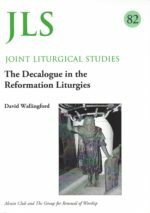 Much of the reaction to the new texts, whether from ordinary worshippers, journalists, theologians or English scholars, has been adverse. 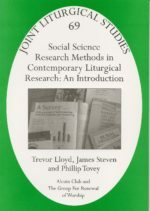 So at an early stage Thomas O’Loughlin, convened a study day with invited speakers, including both Roman Catholics and Anglicans, in Spring 2012. Now, at the request of the Alcuin/GROW Joint Editorial Board, Thomas O’Loughlin has edited the papers to give them more permanent form. 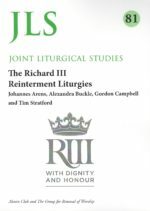 The result is a valuable critical resource enunciating principles of translation and bringing the new liturgical texts under careful professional scrutiny. 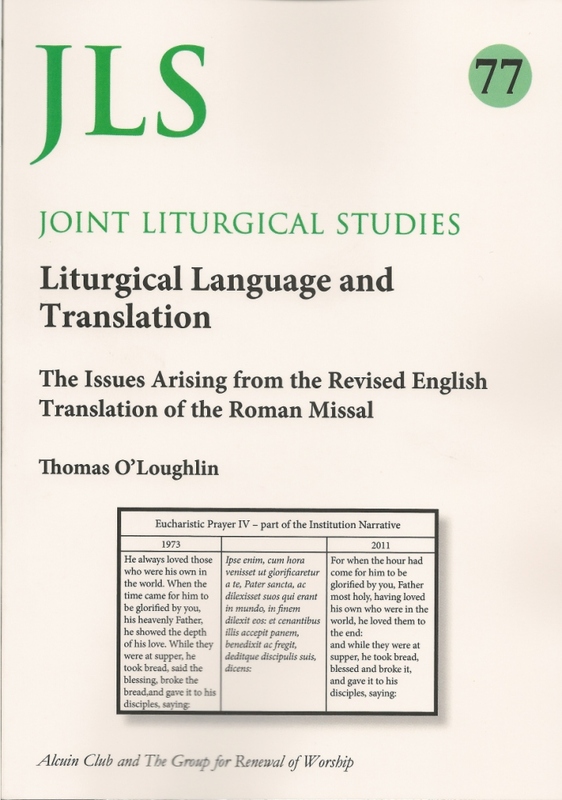 Thomas O’Loughlin is an Irishman and a Roman Catholic theologian, who has written widely on borh Irish and liturgical subjects. He taught theology in Ireland before joining the University of Wales at Lampeter in 1997. There he became first Professor of Historical Theology in 2006, and from there he went on to become Professor of Historical Theology at Nottingham University in 2009.